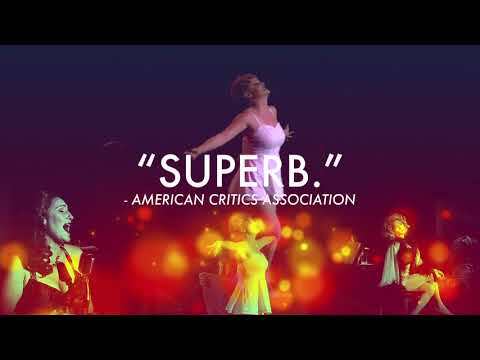 An exciting new musical set in a New York City nightclub when places like the Copacabana, The Latin Quarter and El Morroco were filled with socialites and glamorous showgirls. It’s 1958 and Johnny, the owner of Johnny Manhattan’s has invited his closest friends to a private party for a surprise announcement. Unexpected surprises abound as relationships clash and secrets are revealed.With book and lyrics by ROBERT LORICK (“The Tap Dance Kid”) and music by DAN GOGGIN (“The Nunsense Musicals”) this all new musical will draw you into the lives of these entertaining characters making you laugh while tugging at your heartstrings. Featuring a wonderful original score, you will find it hard to resist the lure of spending a night at Johnny Manhattan’s.